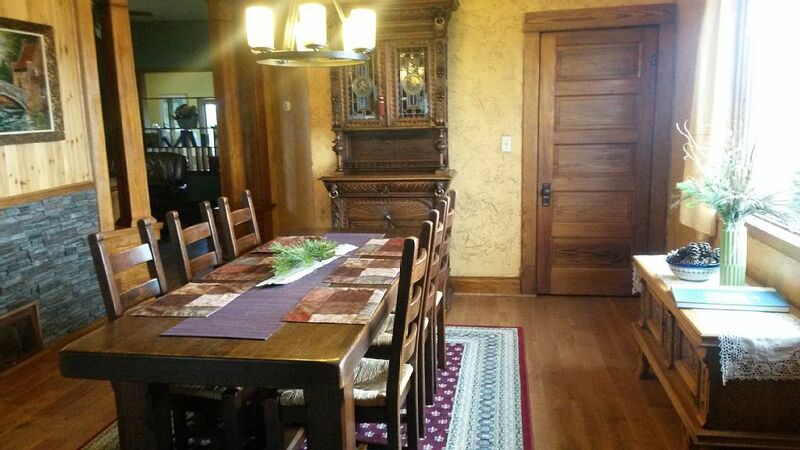 This year-round lakeside vacation rental has been providing lodging for groups of up to 12 people since 2012. This beautifully decorated 3100 sq ft Craftsman with full amenities attract guests from all over the U.S. to the family-friendly, relaxing and idyllic life on the prairie in southwestern Minnesota. Canoe, fishing dock and fire ring provided for guests, as well as laundry, grill and many other conveniences to make everyone comfortable. Advertised nationally at www.vrbo.com/421021 and with online reservations made using PayPal at www.summitlakegetaway.com/, consider Summit Lake Lodge for your reunion getaway or luxury lodging for groups. Relax, reconnect and recharge at this little piece of paradise in Hadley, MN! Open since 2011, Camp Summit offers convenient access to 81-acre Summit Lake. 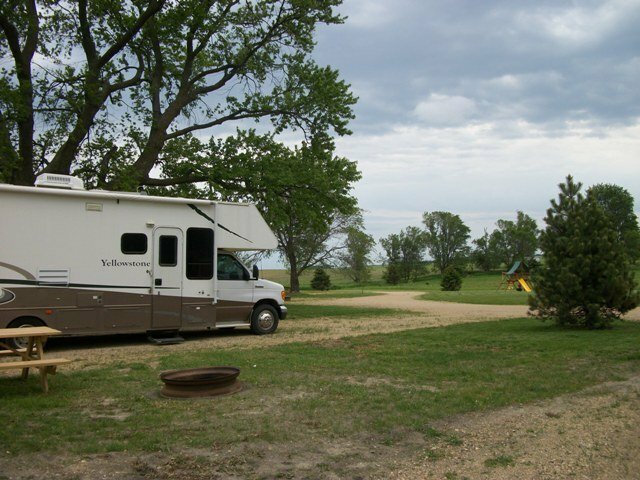 With seven spacious sites to accommodate RV's of any size and electricity, water and sewer at each site, this privately owned campground was specially designed for campers to maximize green space and enjoy nature. Camp Summit provides a wooden Rainbow Play Set, fire rings, picnic tables and visitor parking. With the City of Hadley's public boat launch and dock located nearby, fishing, boating and swimming are easily enjoyed by campground guests. Hadley's city park, baseball field and meals and refreshments are also just a short walk away. Competitive, all-inclusive rates as well as canoe rentals for campground guests are also available. Call 507-227-9398 or get more information on their website. Since 1987, Pavlis Auction & Realty has proven expertise in residential, farm, commercial and collectible auctions. 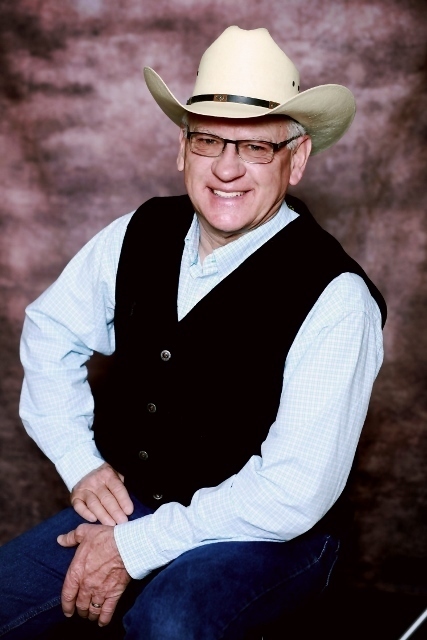 In recent years, Dale Pavlis and his crew now specializes in real estate at auction as well as traveling all over the country to sell with his captivating energy. Contact Pavlis Auction & Realty today to find out how his team can get you the best price and the right buyers! Call Dale at 507-227-9398 and find out how to see them in action at www.pavlisauctionrealty.com/. The Summit Bar provides a great atmosphere for locals and guests to enjoy a meal and beverage. With full bar service and menu, guests can relax, connect with friends, and catch the game on TV. Attached to the community center, the Summit provides services for hosted events as well and also provides off-sale liquor sales. When the weather is warm, patrons can enjoy a drink on their outdoor patio. Be sure to try the specialty 32 oz. margarita. Hadley Steel has been operating in Hadley since 1974. This family business provides sales, construction, and service of grain storage, handling, and drying systems. In addition they, offer a wide variety of parts, equipment, and raw materials. Hadley Steel can meet all of your steel needs including Stainless, Aluminum, and Galvanized metal. Hadley Farmers Elevator is an independently owned and operated elevator serving local and area producers with complete grain, seed, fertilizer, and consulting services.